The birds are singing and busying themselves with building their nests. Meanwhile, we celebrate the coming of spring with the things we love best... Girls and Guns! Relatively speaking, I haven’t been collecting and shooting firearms for that long, only around 9 or 10 years as of today. My first firearm, a Christmas gift from a former employer, was a Bushmaster ORC AR15 (nice gift eh?). I soon followed that up with my first handgun, a Smith and Wesson M and P 9mm, these are typical firearms for a newcomer to the wonderful world of gun ownership. But, it didn’t take long for me to discover the joys of military surplus firearms, especially given the fact that I am a self-confessed military history buff. My first mil-surp was a Mauser 24/47 that I bought off a guy in one of my college classes. He happened to over hear me talking about guns with someone else in our class and mentioned he had a rifle (Yugoslavian 24/47 Mauser in 8mm) he was trying to sell. It needed a bit of cleaning up and the metal had some rust, so I offered him 50 dollars (a number which was suggested by a local gun smith who inspected the rifle for me before I bought it) and the seller surprisingly agreed, as this was well below the average price for that rifle at the time. Around that same time, I was introduced to the venerable and legendary Mosin Nagant. The year was 2010 and a typical Mosin Nagant 91/30 was selling for between $99 and $129 dollars. It was a good time to be a buyer. But then again, we always hear the clichés about the “good ole days” don’t we? For some reason, which I still fail to comprehend, the Mosin Nagant is frequently described as an “ugly gun” or, “not much of a looker”. 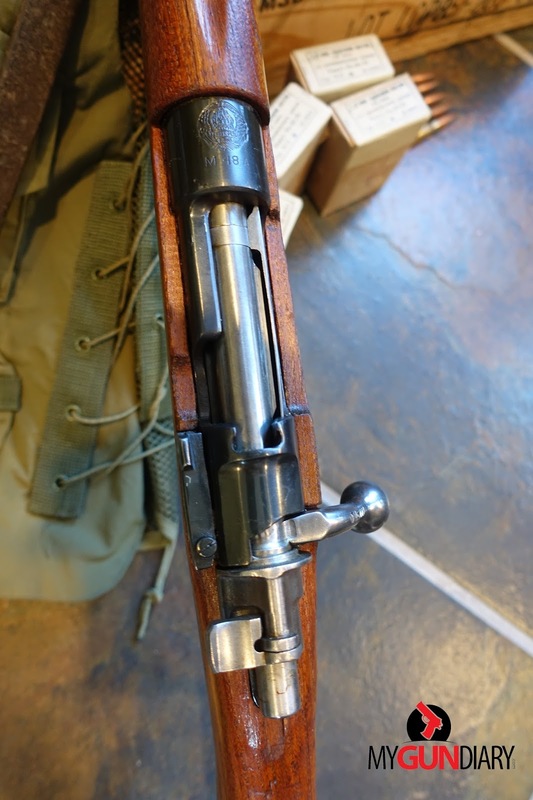 The other phrase I have heard often times goes something like this, “she ain’t much to look at, but she sure shoots straight!” I’m left scratching my head because the Mosin Nagant is actually quite a beautiful rifle. The stocks are often a dark, rich shade of reddish/maroon and the long, slender barrel is unmistakable. I’m still beside myself when I think that there was a time when these rifles were not in high demand, or considered undesirable. What I’m saying is that they are absolutely fantastic, and I am not alone judging by the rising prices. Back to 2010, I knew that I was getting a good bargain at $99-$129 so I bought myself a few of them those first couple years of my collection. Perhaps 3-4 in all, including my first M44, which unfortunately due to my bad memory (which is getting worse with each passing year) I don’t remember what I paid for, so I can’t give you an exact number, but I think it was around $200-$250. - At a gun show in Kansas, a Facebook user posted a photo showing a 1943 Izhevsk 91/30 (1943 Izhevsk Mosin Nagant 91/30’s are the most common and will usually be the lowest priced) priced from $325 to $350. 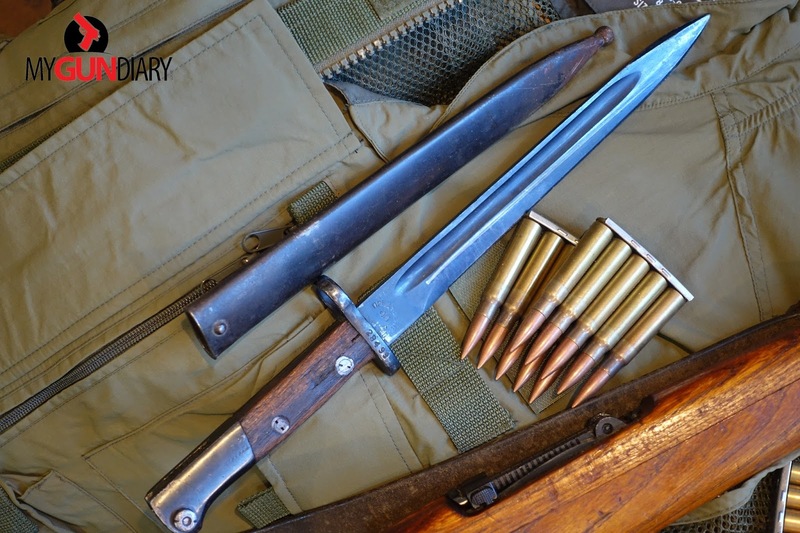 - A 91/30 for $229 (date unknown but probably a 1943 Izhevsk) at a Massachusetts retailer. 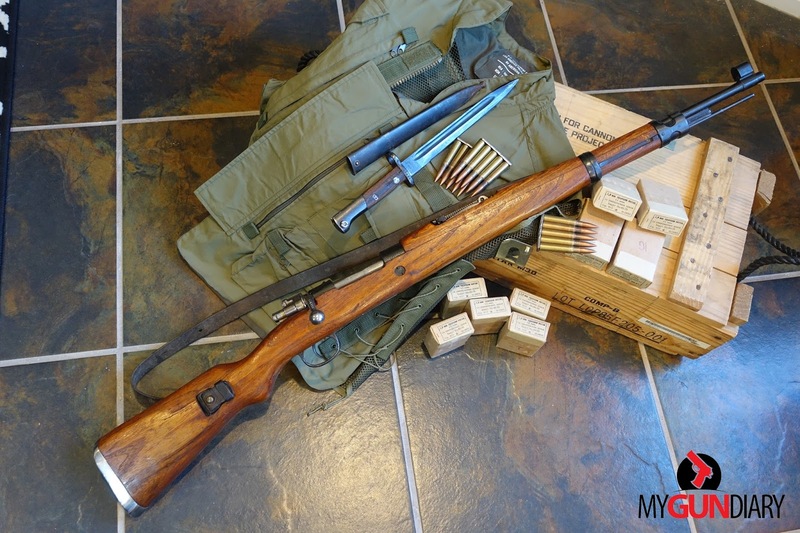 - Polish 1952 M44 $290 on a Gun Broker auction. - Romanian 1955 M44 $391 on a Gun Broker auction. 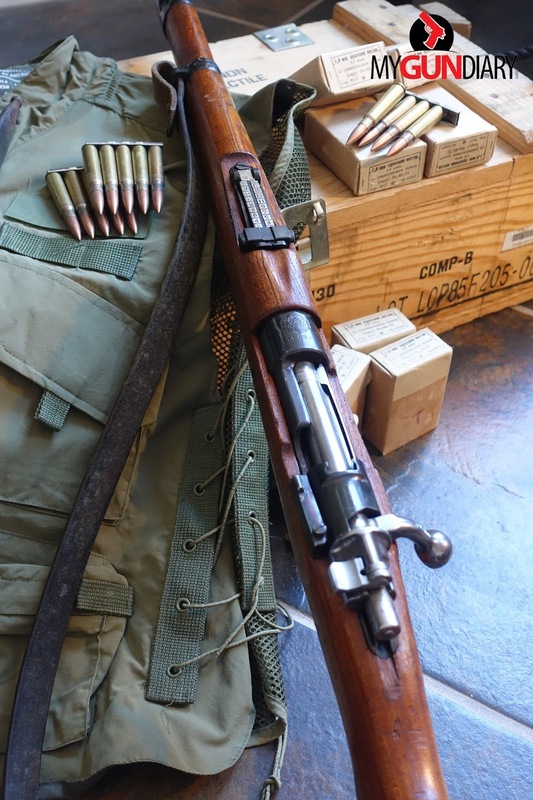 - Russian Izhevsk 1943 M38 $300 on a Gun Broker auction. 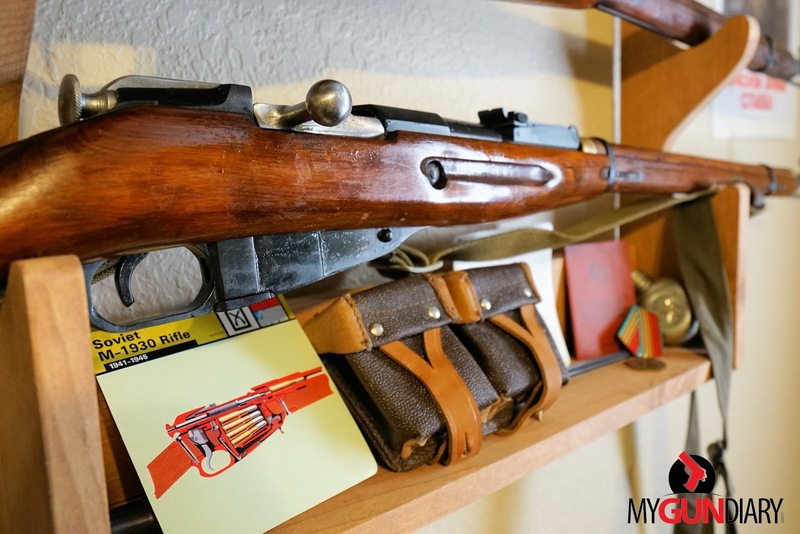 A typical Mosin Nagant is now selling for no less than $100 more than what it was selling for just 7 years ago. Close to a 100% increase, some times more in some cases. That is an excellent return on any investment over the same time frame. Prices like that even have left me to consider selling some of my collection. But how much higher will prices go? It looks like prices will continue to rise for now. My prediction is that prices will stabilize for the next 6 months but if the ban on Russian imports doesn’t bring in a massive influx of military surplus, then prices will just keep going up steadily (the Obama administration imposed a ban on Russian imports as reaction to the Russian invasion in the Crimea and their meddling in Ukraine. The new administration has yet to lift those sanctions). I find it difficult to blame retailers. Businesses have an obligation to maximize profits without losing customer loyalty. Naturally, they will collectively be watching the market and their sales results to see what’s the most money they can get for a particular product. Used guns sales are a lot like used car sales. Some of the people I surveyed mentioned inflation. OK, that’s one possibility. But I calculated the inflation rate for a Mosin Nagant 91/30 that was priced at $129 in 2010. In today’s dollars that would be the equivalent of $144. With most 91/30’s going for $229 and up, inflation alone does not account for the entire increase in price. The vast consensus is that the ban on Russian imports, combined with a decrease in inventory across the USA and the increase in interest from new shooters and collectors makes for a perfect storm which results in the massive price increases we’re seen recently. 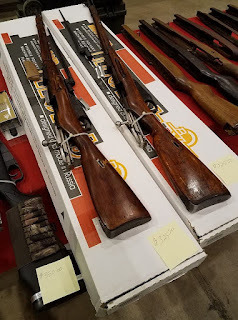 As of today, you should expect to pay no less than $229 for a 1943 Izhevsk 91/30 and anywhere from $289 to $325 for some of the more desirable 91/30’s such as any Tula or Hex receiver. For an M44 you should expect to pay $280-$300, an M38 is going to run you about the same. 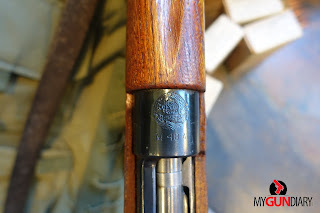 However, the premium prices for any Mosin Nagant variant are currently going to the 91/59 and any Finnish model (Please note that this article refers strictly to the most common Mosin Nagant’s which are Russian in origin. Other Mosin Nagants from non-Russian factories generally command higher prices). 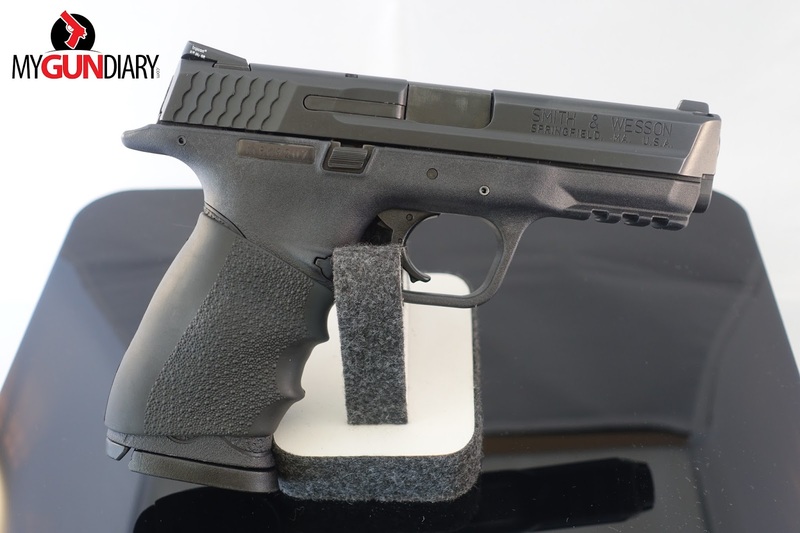 Prices for those are all over the place but unless you get one with blemishes, such as the cracked stocks Fins that Classic Firearms is currently selling, you’ll end up paying anywhere from $400 all the way up to the $600’s. It’s a seller’s market, to say the least, however, new owners of Mosin Nagants, even if they are paying more than double what some of us paid for ours, are still getting an amazing piece of history for less than $300 US Dollars. Do I wish prices were lower right now? Of course I do! Then again, maybe part of me is just upset that I didn’t buy a couple of crates worth (20 rifles to a crate) back in 2010? It was a beautiful spring day at the Fort Bliss Rod and Gun Club. 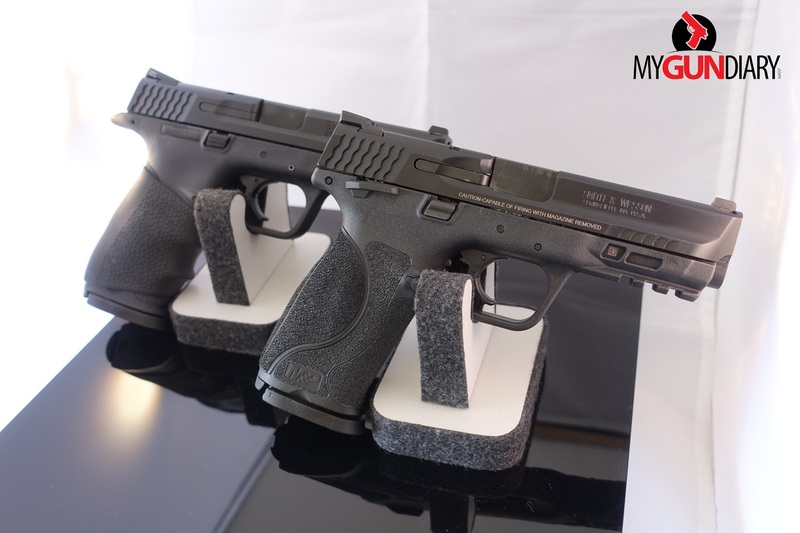 The warm weather and clear blue skies provided the perfect setting for testing out two awesome pistols; the Smith and Wesson M&P and the all-new Smith and Wesson M&P 2.0! Enjoy the video, be sure to leave a comment and subscribe to my channel! Original Smith and Wesson M&P in 9mm. 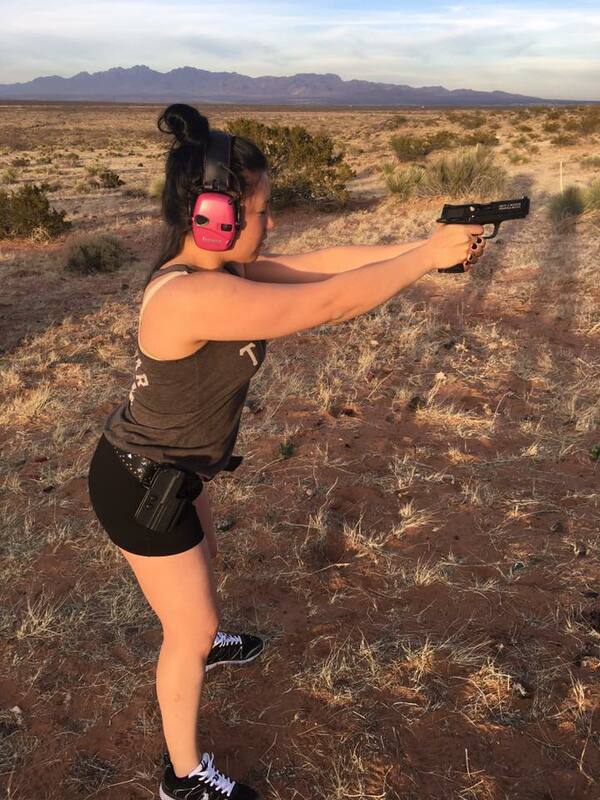 Pictured with a Hogue rubber over grip. I've been waiting for 4 years to shoot my Mosin Nagant sniper rifle. How accurate was it? Have a look for yourself! And how do the groups match up at 25, 50 and 100 yards versus iron sights? 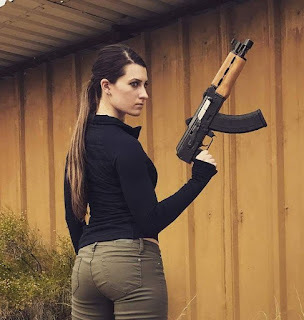 It's been a while since my last "Girls with Guns" photo gallery update. I guess that's because I've been adding actual blog posts about actual gun related activities. Haha. 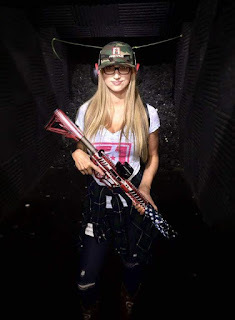 All the same, "Girls with Guns" has been a staple of this blog and it's not going away anytime soon. Why? 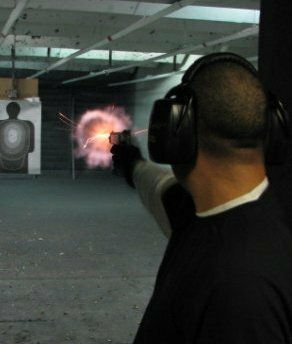 Because this blog is all about celebrating the First and Second Amendment. And with that, let's celebrate the things we love, girls and guns! There's a lot I enjoy about attending gun shows, there were two local shows in the past two weeks, have I had my fill? Not even close. Have I spent WAY more money than I should have? Hell yes. But living life to the fullest and taking pleasure from your hobbies is what it's all about. So even though I went over my allotted gun collection monthly budget (it's not a set amount), I made out pretty good at the two shows. The gun show this weekend was the Provost Gun Show held at the El Maida Shrine in El Paso. As far as gun shows go, it's a small one with regards to square footage and number of vendors, but as with any gun show, you'll never know what treasures or great deals you might find. 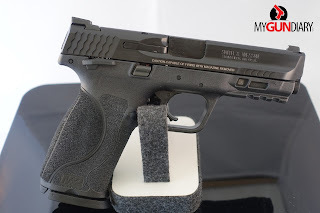 Sometimes I'll attend a gun show and nothing will catch my eye, however, I will usually buy some ammo because I like to support the "mom and pop" small businesses. Today was not one of those days, today I ended up making out pretty good, in my opinion. 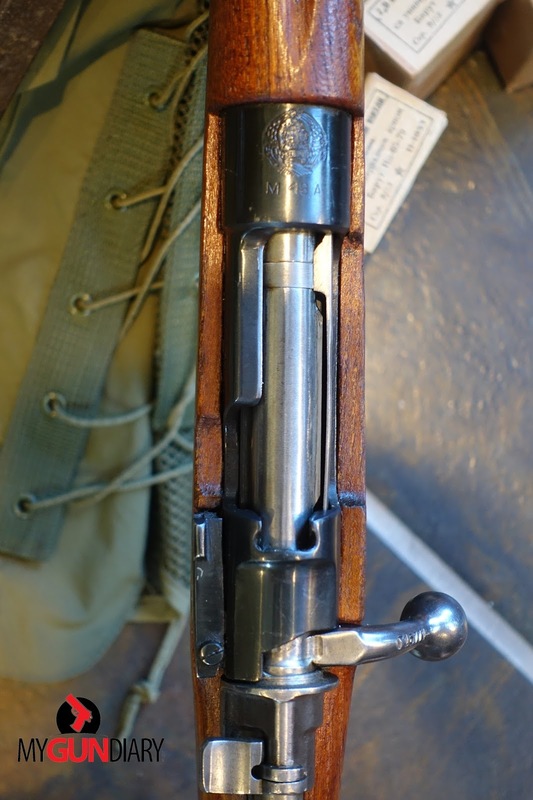 I had spotted a nice looking Mosin Nagant M44 that was being offered by an old timer in a cowboy hat. He had it listed for $275 and I asked it he would take $250, he said no, but his counter-offer of $260 was really tempting. 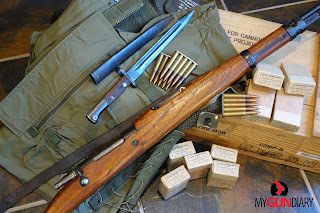 I had recently purchased an M38 and didn't really NEED another M44 as I already have two of them and a total of five Mosin Nagant Carbine variants. I hesitated, left the show and regretted that decision. Fast forward to today, different gun show, different city, the same vendor had a table today. And while he no longer had the M44, he did have a very nice Yugoslavian M48A Mauser. The cowboy hat wearing old timer only needed about 15 seconds to debate my offer before he accepted. I made my way to the nearest ATM and withdrew the cash. Yugoslavian M48A Mauser 8mm with bayonet and scabbard. I would have left the gun show feeling content at that point but as I was making my way to the exit two more tables caught my eye. The first was a unique table featuring an assortment of historic military uniforms, accessories, magazines, medals and books, all from the World War II era it appeared. The vendor noticed my newly acquired Mauser slung over my shoulder and broke the ice by asking which model it was. We got to talking a bit and I told him how I had just joined a Facebook page for World War II German Army Reenactors and that I have been wanting to get into reeanacting but for the expensive cost of the uniforms and gear! After shaking hands and introducing ourselves properly, Shaun and I continued our conversation about reenacting and he told me that he also had an interest in Russian and British World War II reeneacting, basically, he was into any and all of it. He gave my Mauser a once over then dug into a box that was under his table and pulled out a Preduzece 44 Mauser bayonet and scabbard and said I could have it! Of course, I attempted to decline his very generous gift but he insisted, stating that he was sick of looking at it and was dying to give it away. Well, I couldn't very well accept a gift like that without reciprocating, so I gave him my card and number and said I was happy to make a new friend and that I'll gladly buy him a beer some time. And with that a new friendship was made and I had a smile on my face with my M48A Mauser and... bayonet. As if that weren't enough, several tables away, across the isle, there was a vendor selling ammo, one box of which caught my attention. He had an ammo can with surplus Russian 8mm Mauser ammo, boxes of 15 rounds on stripper clips for the very low price of 5 boxes for $20. I'm no dummy, that's a good price, so I gave the man my last $40 for 10 boxes, or 150 rounds. As a collector, I feel great satisfaction in rounding out my Yugoslavian Mauser collection which can now boast an M48, M48A and M48 "BO" on top of my 24/47's and other assorted Yugos.